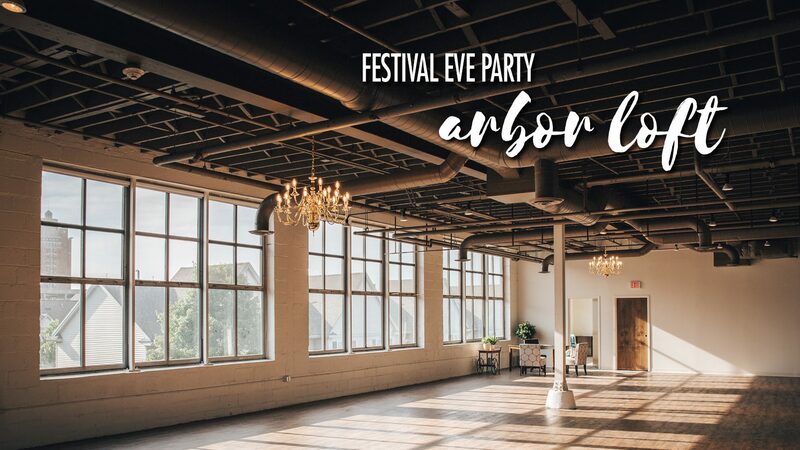 Our opening party on the Eve of the Festival – Thursday, October 4 from 7-10pm – will be generously hosted by Arbor Loft – 17 Pitkin St, Rochester, NY 14607 (Above Hart’s Local Grocers). There will be tasty snacks, Hedonist Chocolates, drink specials, and plenty of fun for all ImageOut members, volunteers and patrons who have purchased a ticket to either of the Opening Night films (Friday, October 5th Programs 1 & 2) or join us with a $10 cover at the door. Meg Gehman and The Influence are a 4-piece Rochester NY-based group that plays everything from 50’s torch songs of the Ella Fitzgerald era to more contemporary artists such as Bad Company, Lucinda Williams, The Tedeschi Trucks Band along with some of Meg’s own soulful originals.